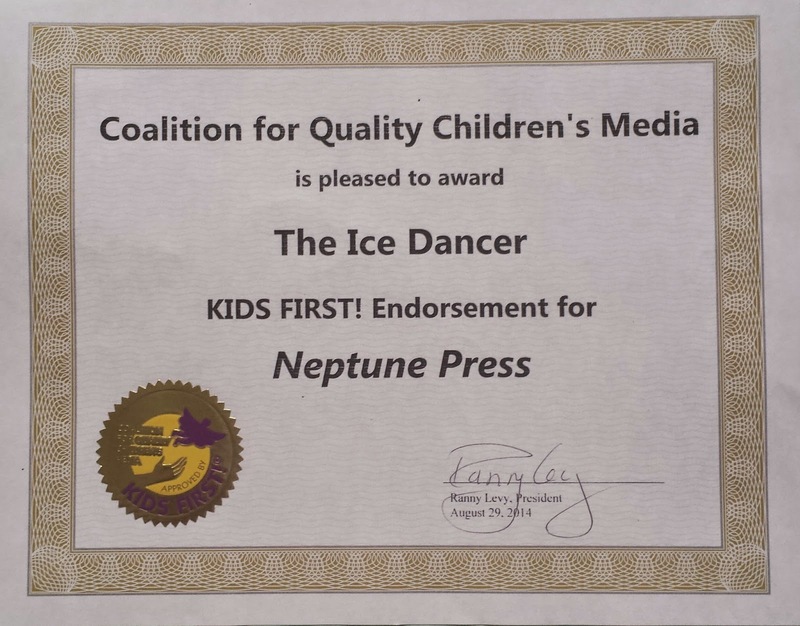 Neptune Press, LLC is a small independent publisher with an emphasis on books for children (released under the imprint Neptune Press), traditional mysteries (released under the imprint Foul Play Press) and the Upton Charles-Dog Detective series (released under the imprint Upton Charles). Please click on the tabs on the nav bar above to see all we have to offer. Neptune Press titles are now available on Kindle. 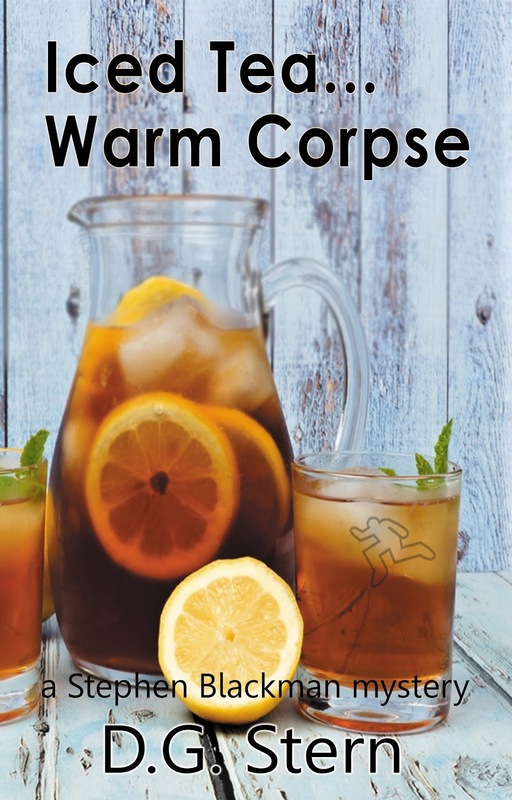 When a convicted murderer, Billy O’Brien, serving two consecutive life sentences, is suddenly released from a maximum security prison due to a clerical error, a massive man-hunt ensues. Not only are the BPD and Massachusetts State Police trying to find the escaped convict — but so are the FBI and the CIA — and the Mob — each for entirely different reasons. 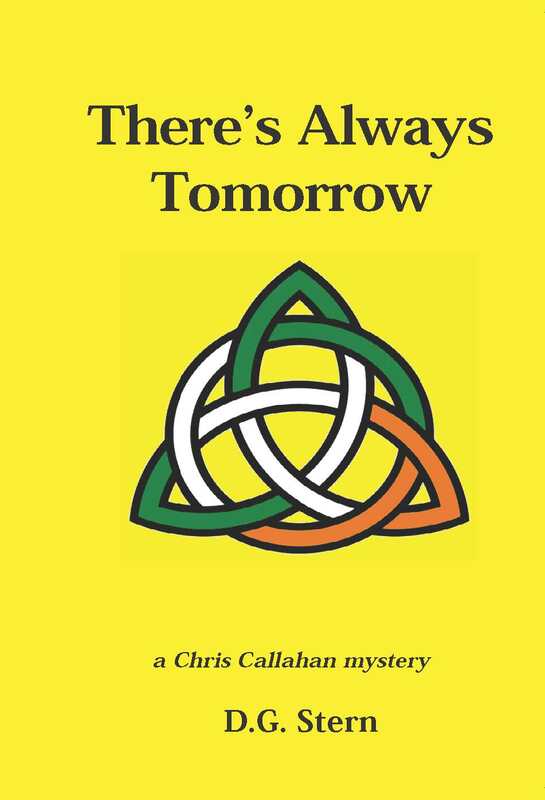 Chris Callahan is a retired Boston homicide detective, who also happens to be O’Brien’s childhood friend… and the officer who put him behind bars. Callahan is the only one who can bring him in…alive. Not very far from the big city is a very special farm. It’s special because it grows special trees…Christmas trees! Did the perfect company get away with the perfect crime? They had the perfect business plan. The investors ponied up the millions they needed. The company was humming along on all cylinders. And then one day they disappeared. Along with all their research, files and computers ... and a vial of the deadly Ebola virus that no one knew they had. 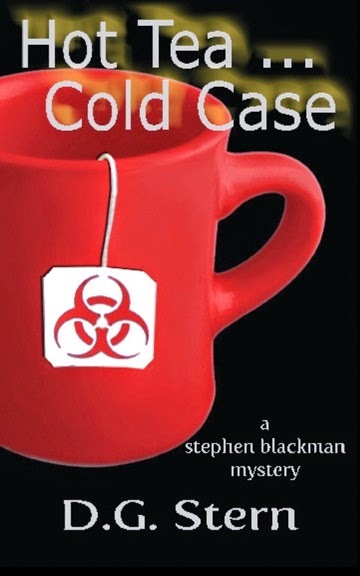 Enter Stephen Blackman, a fifty-something burned-out lawyer working his first case as a private investigator. Hired to try and find the missing scientists, Blackman turns up a dead body instead. And when the FBI arrives on the scene Blackman can’t be sure if they’re good guys or bad. But he’s caught up in this high-stakes, high-risk and highly confusing case to find the missing scientists before someone releases the deadly virus on an unsuspecting world. Blackman bounces against the worlds of international espionage, national politics, and high technology in the first of a series featuring a different kind of private eye. 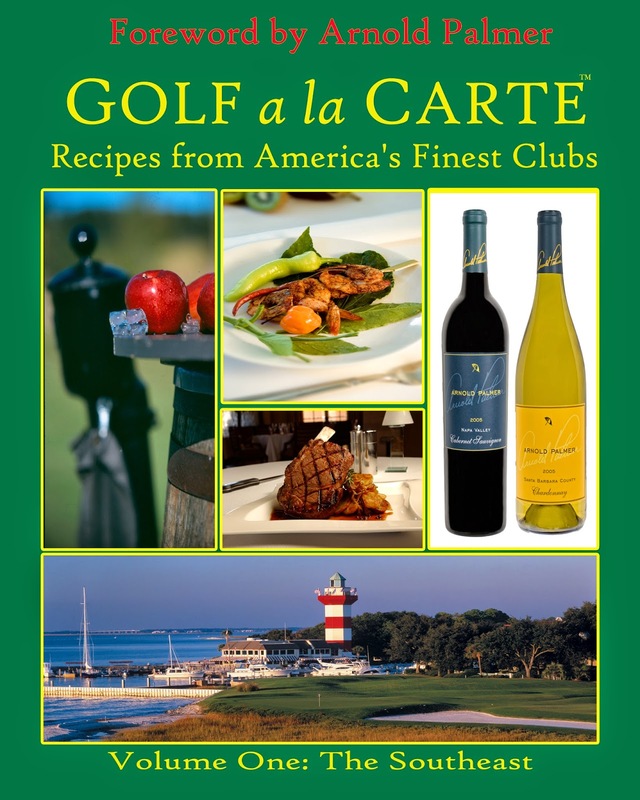 Golf has never tasted as good! 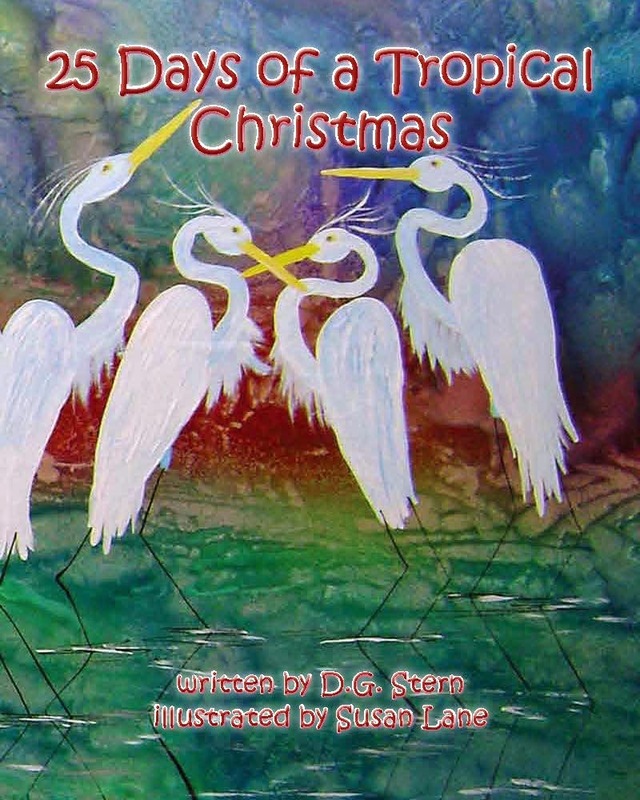 "It is simple and easy to read and the illustrations remind you of beautiful water color beach images. I would recommend for all ages but is best for ages 5-18. 5 Stars!" KIDS FIRST! 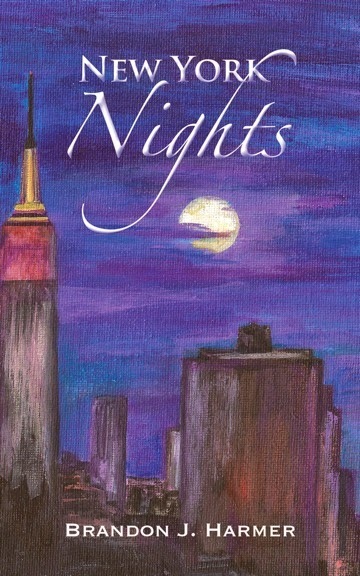 Spring in New York finds a group of seven friends struggling to reunite a year after college. 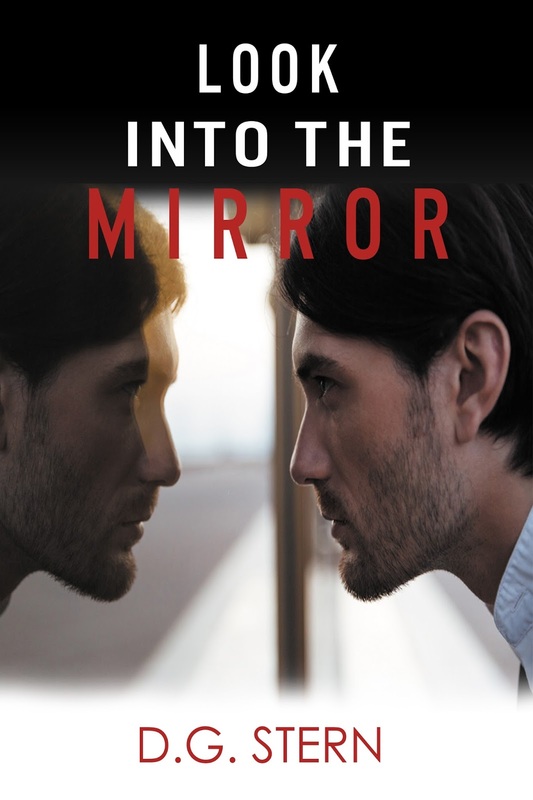 There’s the beautiful, yet all-too-trusting Lana; David, the urbane womanizer; lost Aaron; Amanda, the ambitious opportunist; and Hunter, the troubled pariah. Telling their story is Will Harrison who, while trying to bring his friends together, begins to explore a future with his childhood sweetheart, Emily. Dingy subways, towering apartments, candlelit tables, white hospital rooms, and of course, Central Park, are just some of the destinations in this story of relationships – both strengthened and forgotten. was made with great care. Auto racing is a dangerous sport. Everyone knows that. 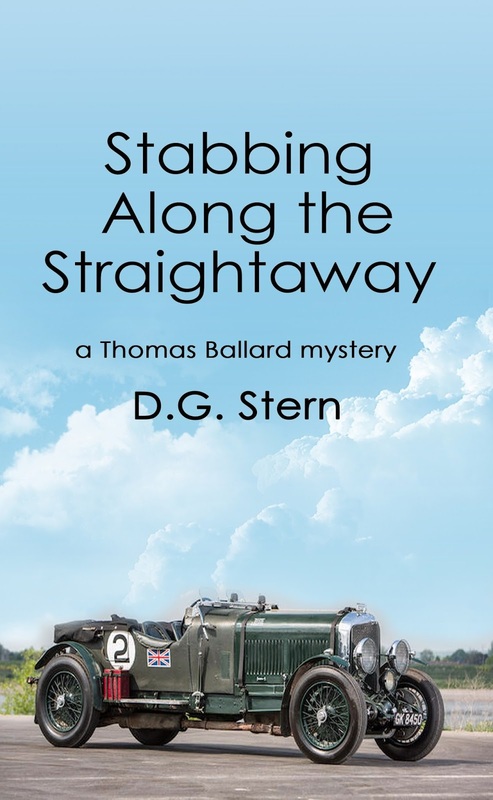 Sometimes people are even killed-usually drivers...So the death of driver, Charles William Tyler Ill wasn't totally unexpected, except that he was stabbed in the back-in bed-in his motor home-at the Citrus Grove Raceway. "Dear Chef Knut Meg, help us, there is no joy left here at the Peel. We are at schlumpadinka stage four...send help!" Orange Peel Elementary's motto says it all, "No fun gets work done!" The crayons color gray, markers have all gone dry, and even erasers are outlawed. How will Chef Knut Meg get them out of this stinkin' mess? Come along as Chef Knut Meg dons her magic apron, with her feline sous chef Cinna Min and Sir Spatula by her side races to the rescue of the students and teachers of the Peel. 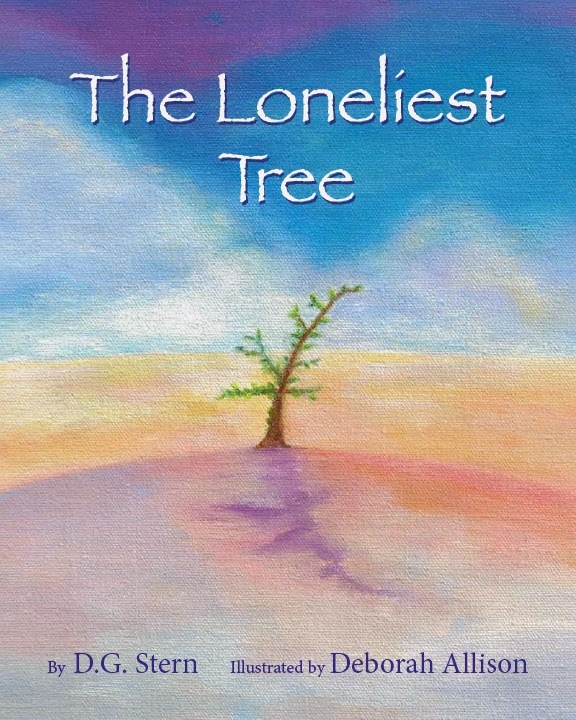 "I believe this story will entertain young children and includes many pro-social and educational benefits. Many youngreaders may want to visit a fire station or learn even more about theseamazing heroes after reading this book." KIDS FIRST! I'm Francis ... and I'm a mouse. Well, not an ordinary mouse ... I'm a firehouse mouse because I live in a firehouse. Being a firefighting mouse can be exciting and very rewarding, especially when I help people. 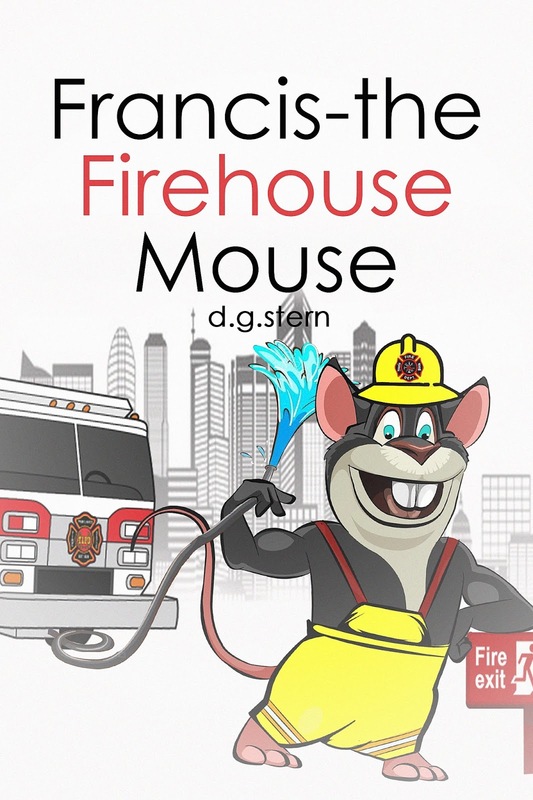 "(Francis-the Firehouse Mouse) is very informative but also extremely easy to understand for children which is very important. We are honored that you decided to write a book that has a message that’s near and dear to a lot of our hearts, fire safety." "We wish you the best of luck with Francis the Firehouse Mouse!" Little Loggerhead Island, off the coast of Savannah, Georgia. 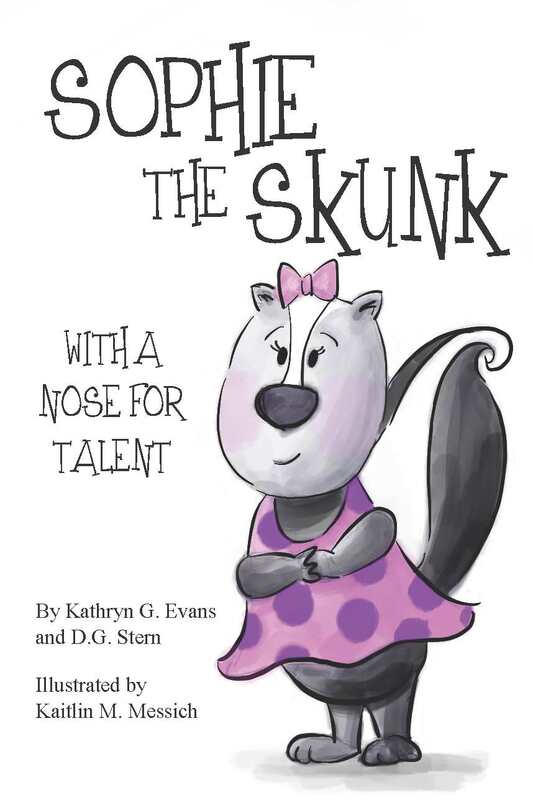 Sophie the Skunk is a funny, heartwarming story for young children, which emphasizes the importance of children trying new experiences and of their parents allowing them to investigate different avenues without pressure. 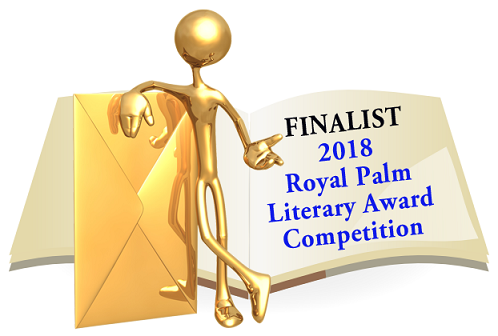 "I believe young children will enjoy Sophie and relate to her struggles and obstacles as she searches to find her talent. The illustrations are wonderful. 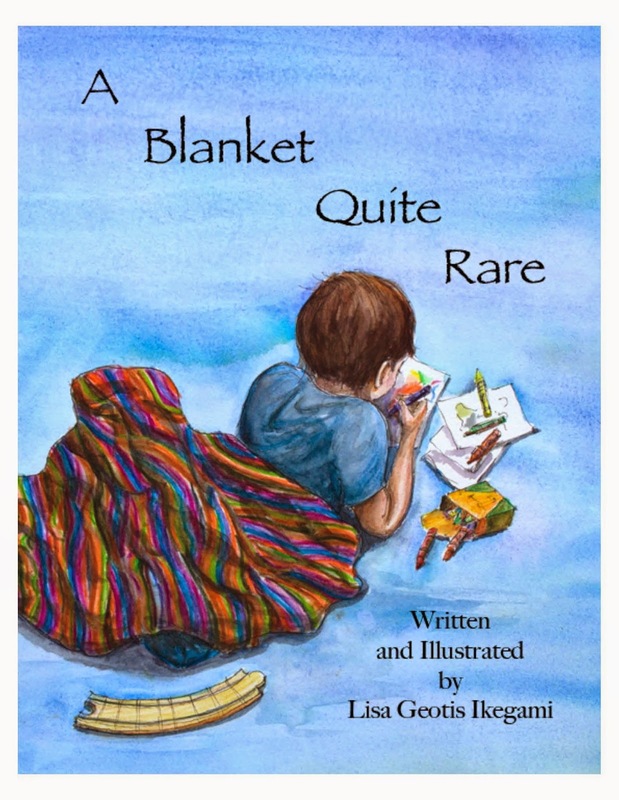 Without any hesitation, I give this 5 out of 5 stars and recommend it for ages 3 to 8." KIDS FIRST! The fact that Cosmo Costello, a well-known Central Florida mobster, is killed doesn’t send seismic waves through the law enforcement community except when it is discovered that a rather significant amount of cocaine is missing. 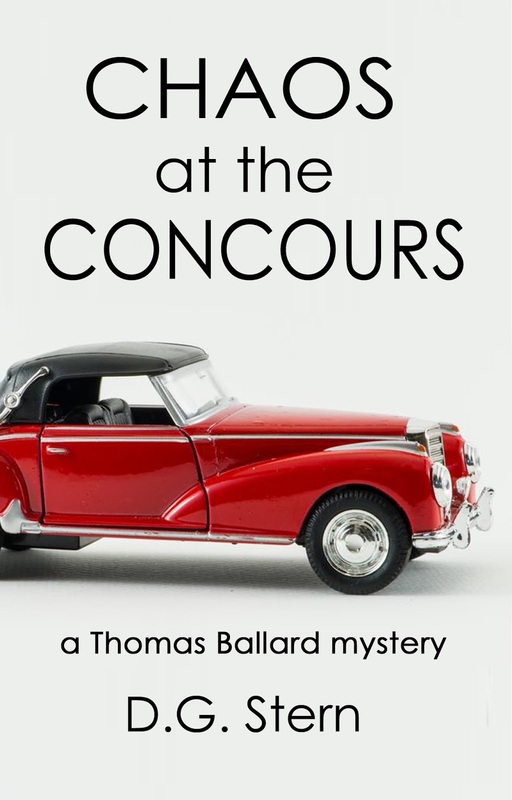 Full time automotive journalist and part time special deputy sheriff Thomas Ballard and his significant other, full time Orange County Florida Sheriff’s detective Olivia Nederfield get called into headquarters to identify Costello’s remains. The only apparent clue is a photograph dedicated to the deceased by an aspiring young stock car driver and a calendar with entries coinciding with car races in which he is racing, together with what appears to be payments of significant amounts of money. 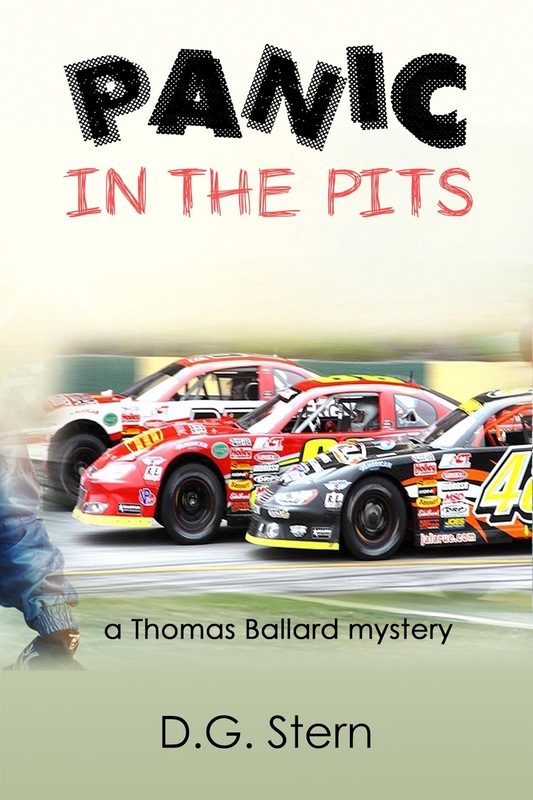 The next race is at the iconic Daytona Speedway and Olivia and Thomas set off to try and connect the dots…find the killer and find the drugs in the fast paced world of automobile racing. Technically, twins are two children born about the same time from the same mother. Twins are more common than you’d think–about once in every ninety births. Twins can be either fraternal or identical. The former develop when two separate eggs are fertilized at about the same time. Identical twins are produced as the result of a single fertilized egg splitting in two. Each half develops as a separate fetus, but with identical genes. There are several additional twin anomalies: including so-called mirror image twins, who are identical, but in reverse. Ryan was the yang to Sean’s ying. Even though they were identical, they were opposite. Ryan was right-handed, but Sean was left-handed. Ryan was an excellent student-not so with Sean. They were, however, inextricably bound together which is not surprising. There was nothing one wouldn’t do for the other. 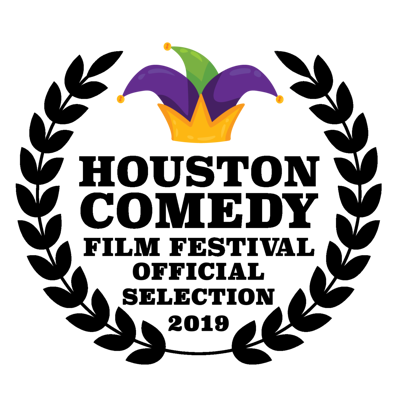 Neptune Press is proud to announce that screenplay The Mayor by D.G. 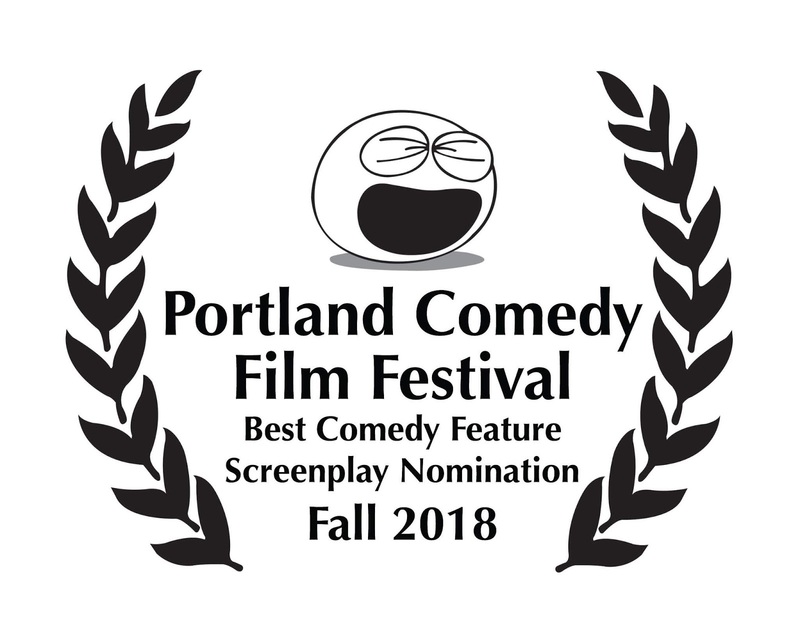 Stern, was an official selection for the Portland Comedy Film Festival (2017 and 2018) and an award nominee at the Houston Comedy Film Festival. 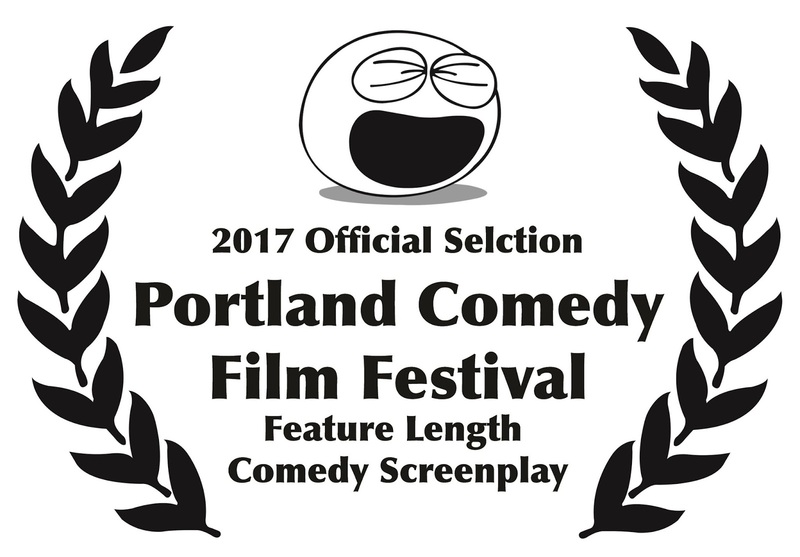 Neptune Press is proud to announce that screenplay Tall, Dark and Handsome by D.G. 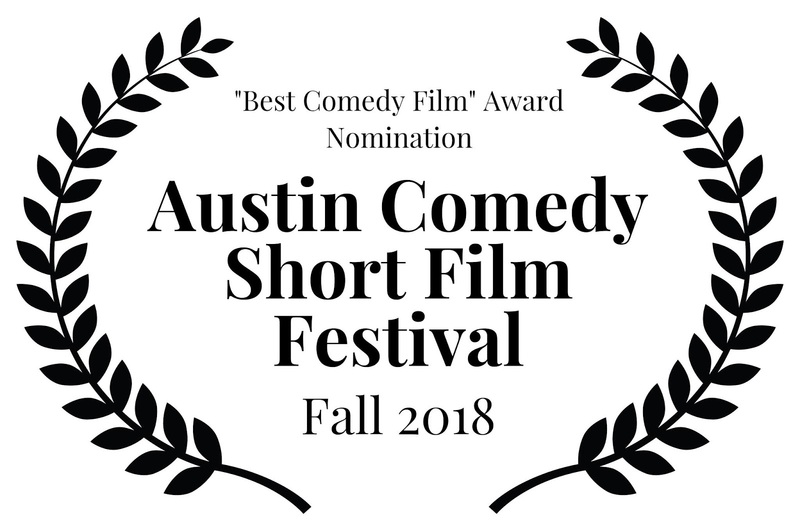 Stern, was an award nominee for the Austin Comedy Short Film Festival. 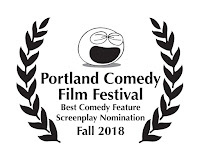 Neptune Press is proud to announce that screenplay What Goes Around... by D.G. 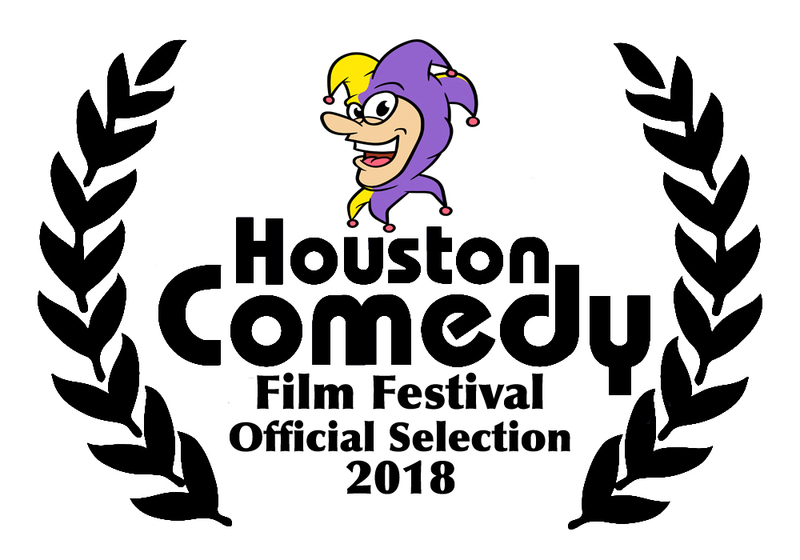 Stern, is an official selection of the Houston Comedy Film Festival.